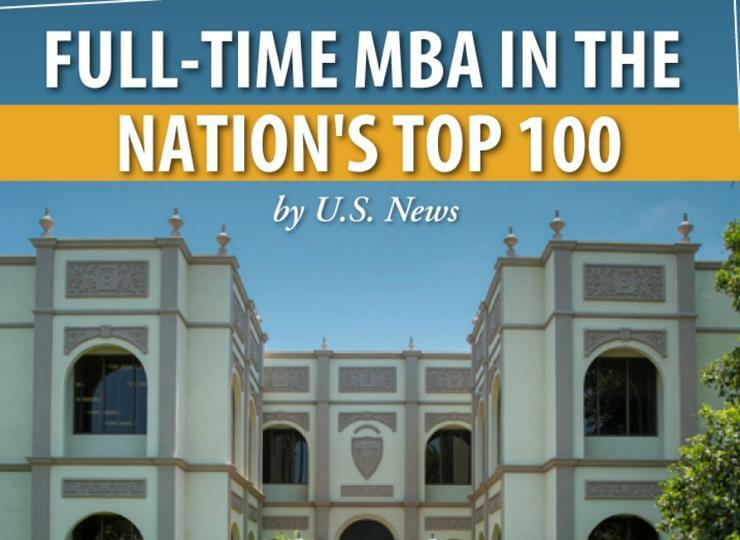 The University of San Diego full-time MBA program debuted in the top 100 of U.S. News & World Report’s 2019 rankings. 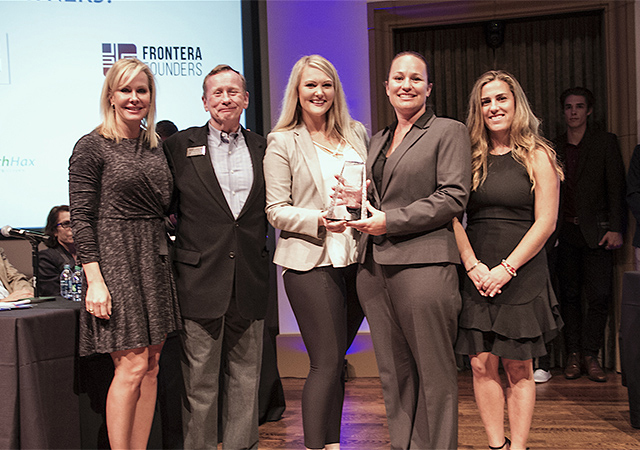 USD’s program is ranked 79th in the nation and was the only full-time MBA program to rank in San Diego. 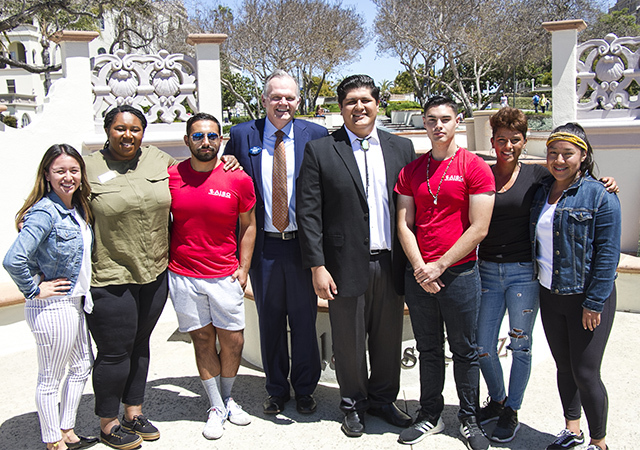 “It is gratifying to see the success of our students and alumni recognized by U.S. News as we continuously strive to create a distinctive global MBA program in the country,” said USD School of Business Dean Jaime Alonso Gómez. USD’s full-time program offers a relevant and rigorous program, vetted by corporate partners, to help create the next generation of successful and socially responsible global business leaders, and entrepreneurs capable of being changemakers for a more prosperous and sustainable world. USD’s part-time MBA program, offering flexible options for working professionals to continue their education, was also ranked as the 125th best program in the nation. Both programs offer the latest in cutting-edge subjects such as business analytics and international consulting, as well as the opportunity to choose program length, areas of emphasis and more than 20 international study abroad options each year. The full-time MBA program can be completed in 17 or 22 months. For more information go to www.sandiego.edu/MBA. Click here to see the entire MBA list and methodology.